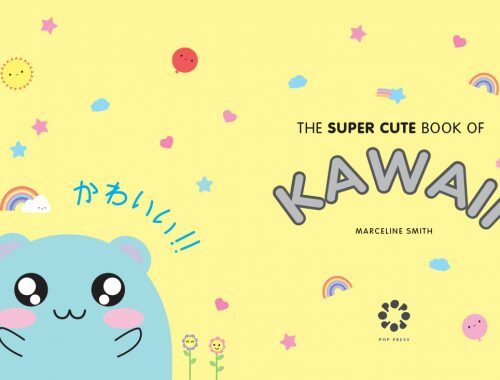 SCK News Archives - Page 2 of 9 - Super Cute Kawaii!! 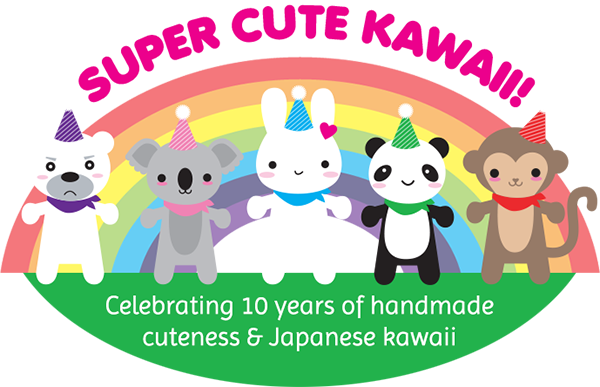 News from SCK about the site and what we’re up to personally. 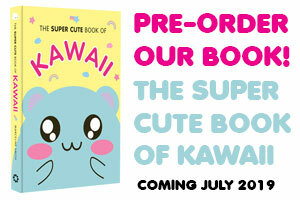 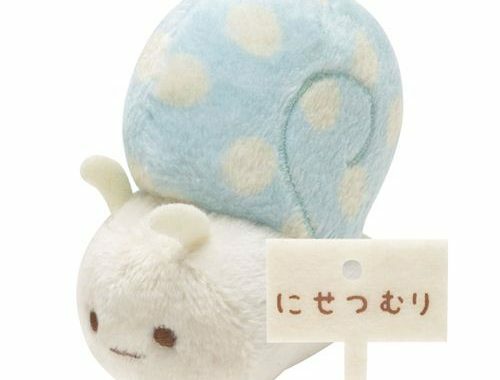 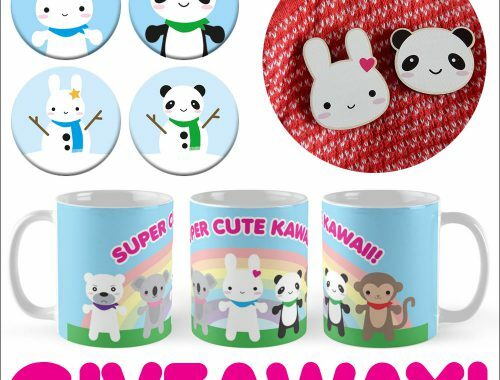 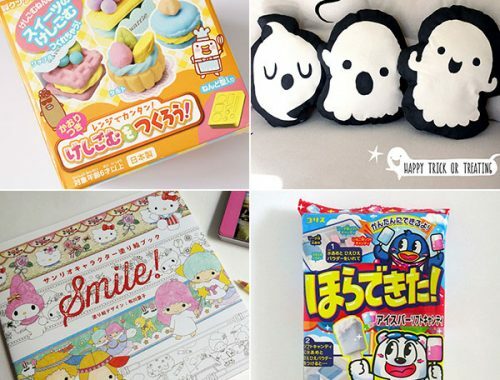 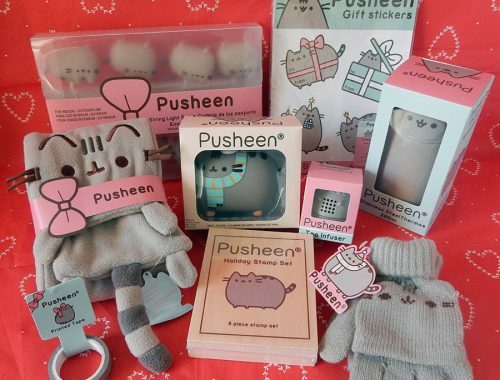 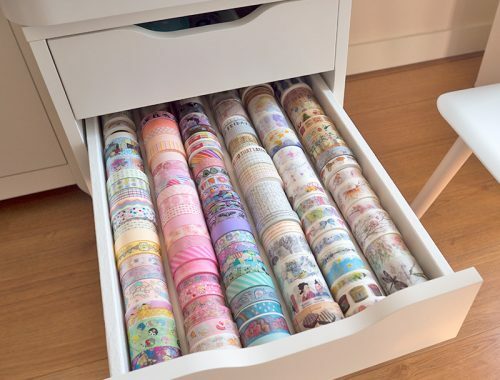 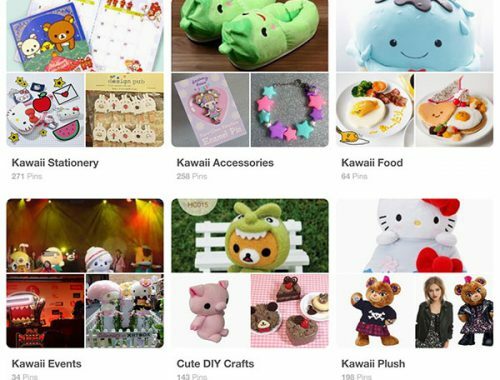 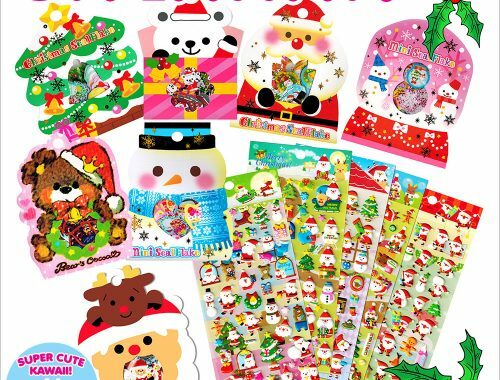 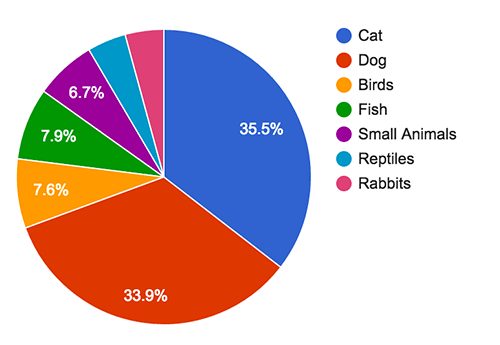 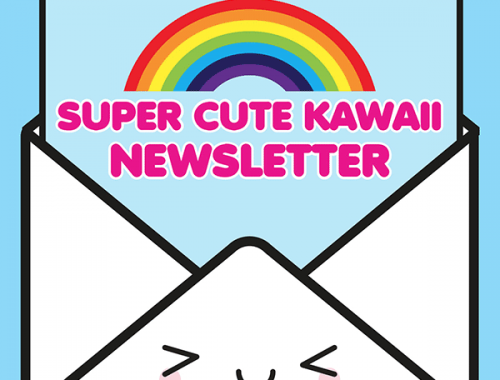 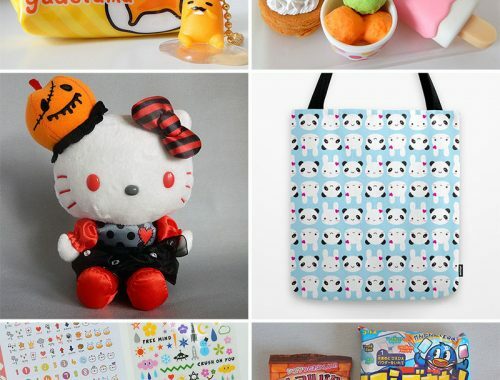 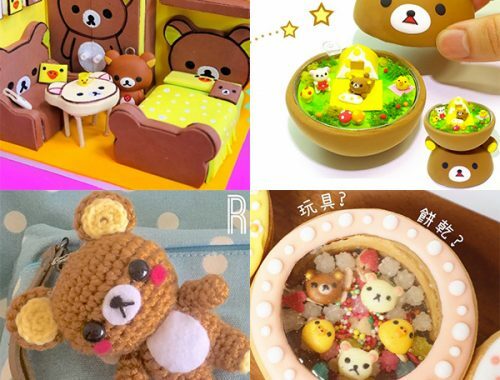 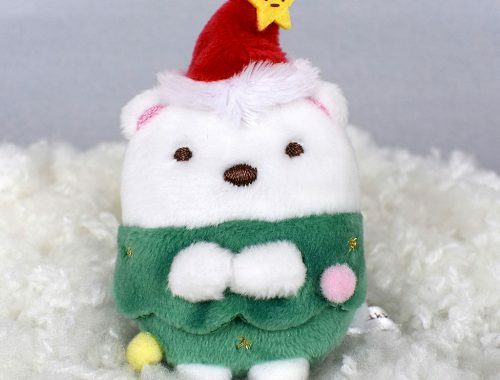 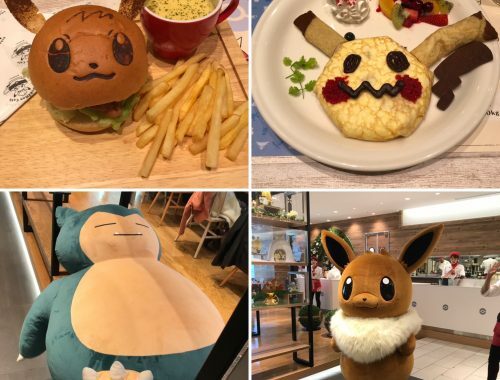 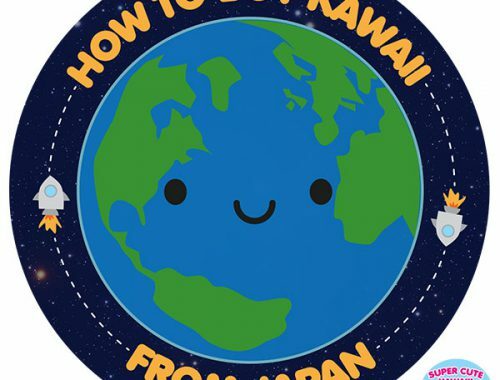 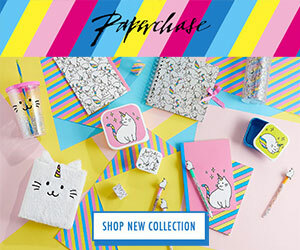 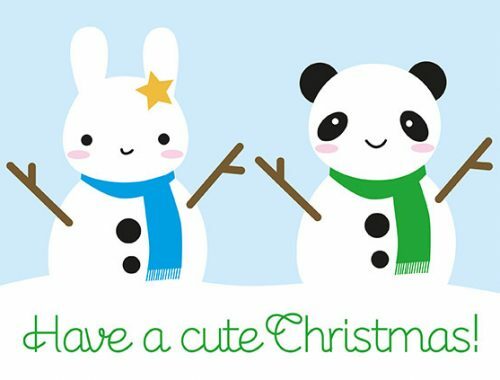 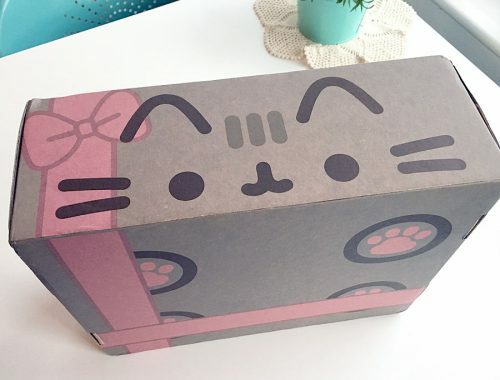 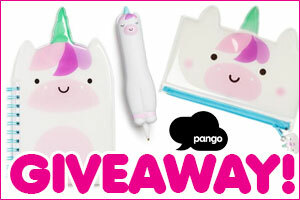 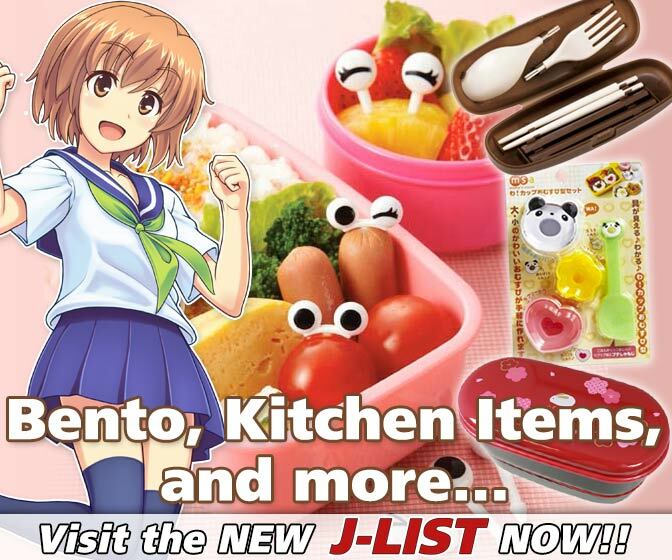 The Super Cute Kawaii Newsletter Is Out! 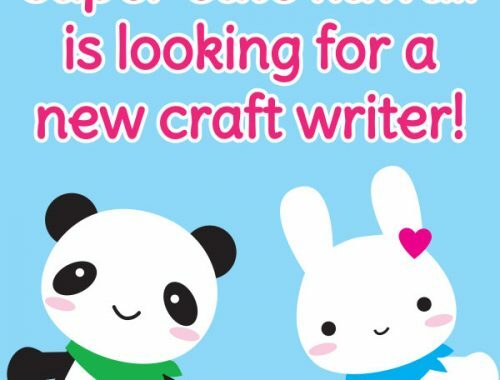 Help Us Pick SCK’s New Craft Writer! 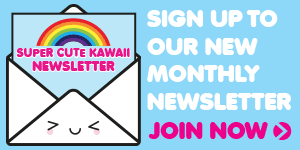 Last Chance to Join the SCK Team!